Time to Experience Intel® Optane™ SSD Powered Infrastructure! Systems are available on a first come, first served basis. 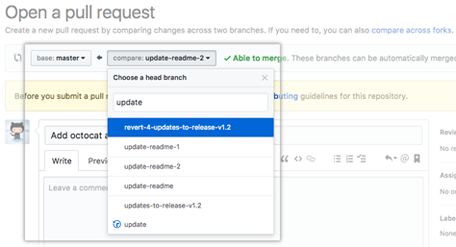 We give priority to open source and ecosystem projects, but either the way the application process is simple: open a GitHub issue on our repo, and fill out a few details. We’ll get back to you shortly! Join the #optane channel on Packet's community Slack, ask questions, and get access to expert advice! Is this only for Open Source projects? We’re giving priority to open source projects, but that is not a requirement for access. How long can I keep the infrastructure? Obviously, we hope you can be efficient with your testing and optimization work, but we want you to be successful. The best thing is to ensure that when you are ready to dive in, we’re aligned: this way the experts at Intel can support your work. How much infrastructure is available? We’ve currently deployed infrastructure to support a number of projects at once, working with clustered machines. Depending on your application, we’ll work to get you between 1 and 5 high powered machines.